The fashion gods have just given me a hall pass to wear jeans all fall long, thanks to some divine intervention from Storets. 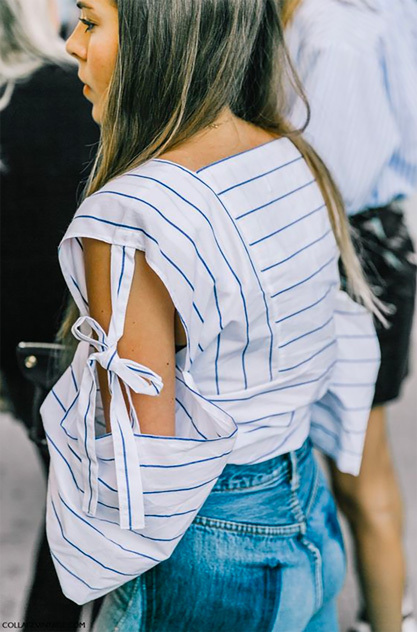 This just-discovered online source is stocked with jeans-enhancing statement tops that are almost absurdly affordable, including the striped blouse, above, which I just snapped up for $69. Other amazing options, all under $100, include the retro-print shirt (below), this tie-waist blouse, this bow-trimmed top, and this embroidered blouse.